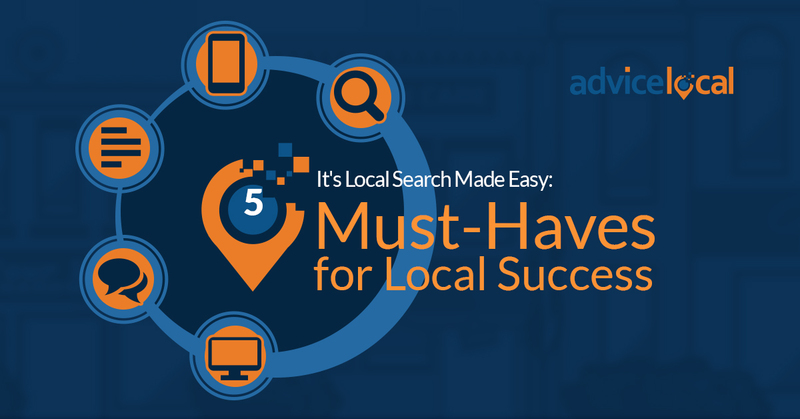 When it comes to winning over search engines, sometimes local businesses need to enlist help. Sometimes, this help comes in the form of earning placement-increasing backlinks on other websites. As a marketer, you most likely know backlinks are a vital SEO component because of their ability to increase placement, build a positive reputation and generate traffic. Strategies to Kick Link Building Into High Gear! 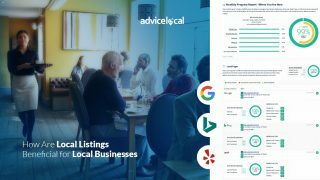 According to BrightLocal, 89 percent of experts prioritize link building for their local business clients. We couldn’t agree more with this. That’s why we help local businesses with the high quality links they need to be deemed “valuable” to search engines. Online citations that include a business’ URL are one of the best link building strategies. 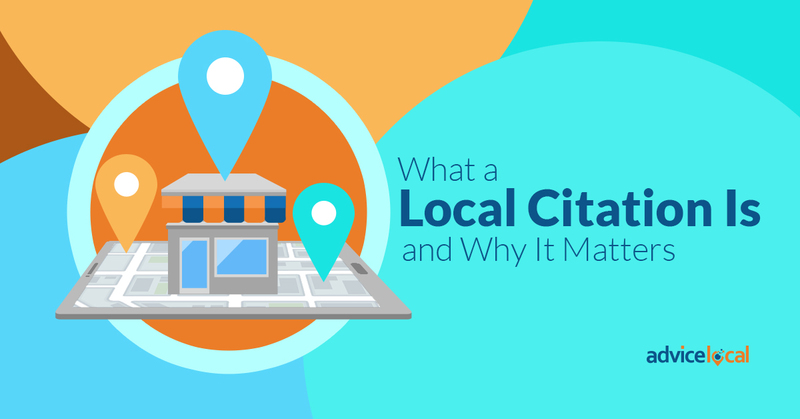 Citations in local business directories can bring much-appreciated traffic and backlinks to a local business. To achieve this, local businesses would need to make sure their information is included in the top business directories and vertical directories for their industry, otherwise a backlink from an untrusted source can penalize the business’ position on SERPs. We’ve put together a list of the best directories for 2019 so you can see if the directories you’re looking at made the cut. Another great resource is our Ultimate Guide to Choosing the Best Directories. If all that information is making you feel overwhelmed, let us help! 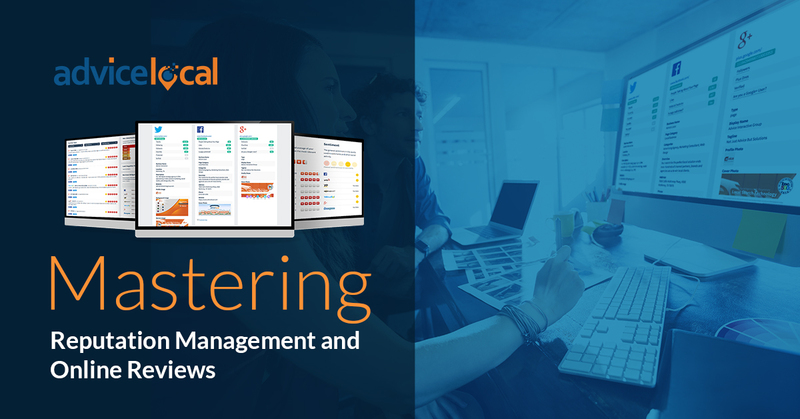 Listing management is our bread and butter, and we help our partners like you help their local business clients every day. 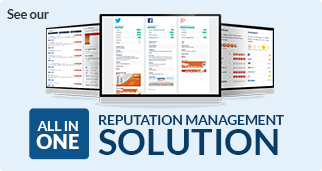 Request a demo today to see how we do it. 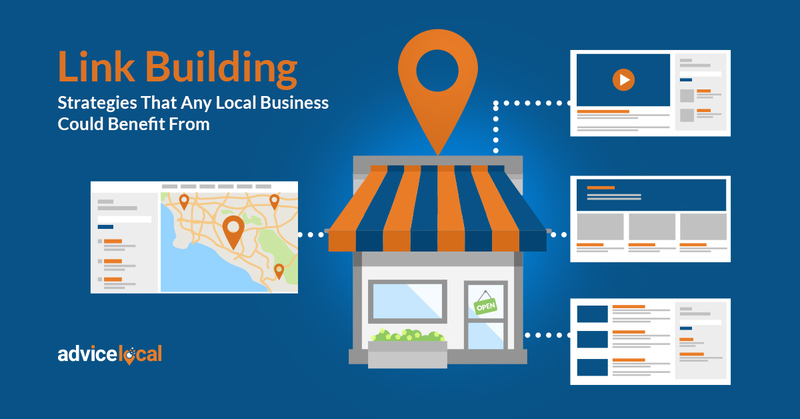 Blog posts and other forms of content on a local business’ site are gold for link building. 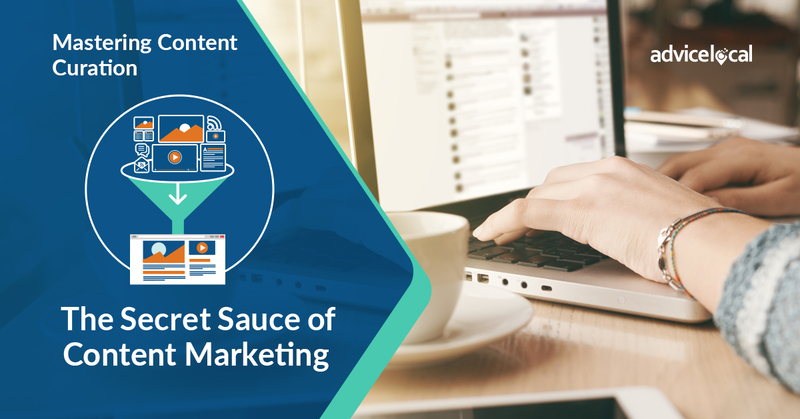 With a little strategy, like the right titles and keywords, a high-ranking piece of content is a surefire way to earn links within other sites later on. We’ve talked about this time and time again! Aim to be informative yet conversational in tone. Content that is too complicated or wordy will be passed over; readers prefer to get to the point. Remember the super-empowered consumer? Authors should be concise while still maintaining authority over the subject matter. The topics should be locally focused, interesting and, above all, searchable. All of these elements create the ideal blog post for commenting and sharing among various channels. Who doesn’t love working with friends? 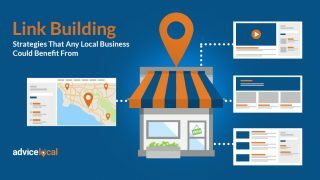 When local businesses team up with others in their area, it creates the prime link building opportunity – and draws customers in! According to HostGator, this could be as simple as promoting a referral discount or hosting an event together. When that relationship is continually built upon, the partnership will turn into sharing, linking and bolstering success on each other’s websites. Personal and professional relationships are formed, and everybody wins. By taking initiative in the local community, a local business has the opportunity to see and be seen by their consumer base. Whether it’s sponsoring an event, a nonprofit or a local sports team, a local business’ efforts will be rewarded. With summer quickly approaching, research events that are relevant to the local business in question. Or, find a nonprofit whose goals align with the business’ vision. These are all great jumping off points that could be rewarding beyond backlinks and SEO measures. 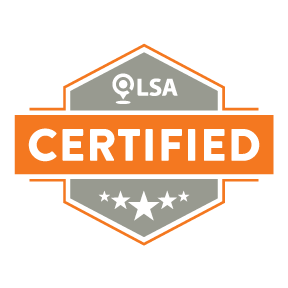 Entering local businesses for awards as a means to earn backlinks is a win-win situation. If there are local awards to be won related to your clients’ industries, why not give it a shot? Plus, depending on the popularity of the organization hosting the awards, there may be an opportunity for promotion and backlinks just by entering. But who’s to say there won’t be a winner amongst us! There are many other perks of entering awards programs, too. In the same vein, encourage your clients to create and give out awards within their local business itself. These are obviously small, fun awards, but don’t underestimate their impact (or backlink potential)! Whether it’s an individual that deserves recognition or another local business that should get credit for what they do, people are often compelled to share their recognitions. This creates a higher degree of trust between customers and business owners, forging those mutually beneficial partnerships we talked about. A tried but true strategy is guest and niche posting. Guest posts are a common way to earn backlinks, but they require work on the author’s part to make them worth a site’s while. 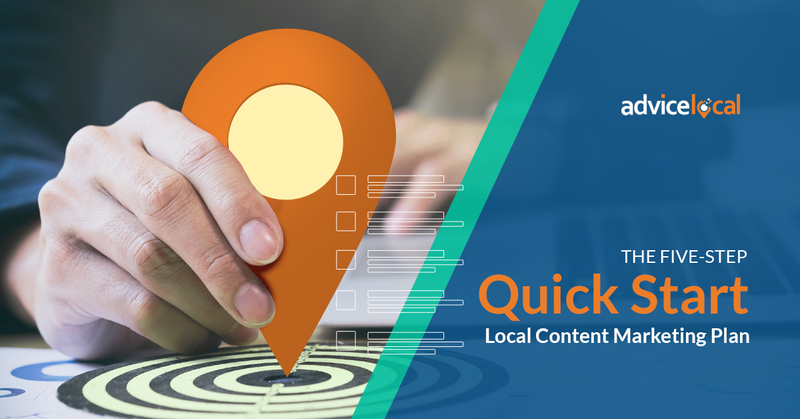 If there are high-quality local business sites that allow for guest posting, research keywords and find out pertinent industry trends that make for useful content topics. Then, link back to your client’s site tactfully for immediate backlinks. “Niche posting” is another instance where local businesses can look out for each other. For example, a local business can write a post detailing their recommendations in a niche industry, but independent from their own. No promoting competitors here! This is usually an easier task if the author is a longtime resident of the community. Besides earning the links, it’s a great way to be neighborly, too! Don’t forget to reach out to every fellow local business mentioned. They may automatically reciprocate, but it wouldn’t be rude to ask them outright for a backlink or social post! Social media is typically not thought of as a link building tool, but it can be a great tool for building backlinks and for sending the right social signals to Google and other search engines. Having a strong social media presence will make it easier for influential people in the business’ industry to share a business’ content. 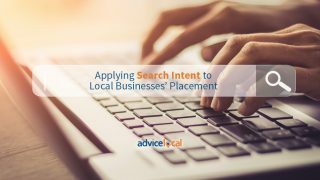 Local SEO is our specialty at Advice Local, and we know the impact of backlinks on helping local businesses get found. That’s why our partners trust us to manage the listings, citations and visibility of their local business clients so they can focus their attention on other things. Leave the link building to us! Request a demo today to see how many more consumers you can help your clients reach!